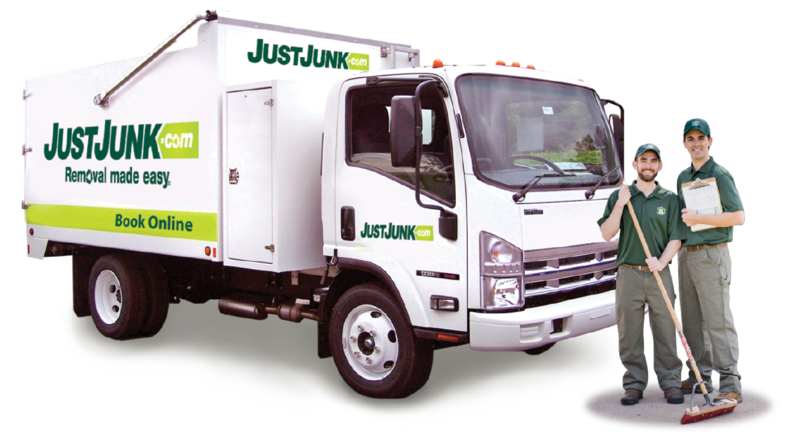 Junk Removal West St. Paul | JUSTJUNK | Call Today! Has junk claimed more of your space than you’re comfortable with? When excess garbage or trash surges over your space, don’t worry, because JUST JUNK in West St. Paul is here to help! Junk removal in West St. Paul is quick and easy, and pricing couldn’t be simpler. Instead of costly bins and dumpsters, every West St. Paul junk removal service is priced based on the amount of space your excess junk takes up in our trucks. All labour and junk disposal costs are included so there are no hidden fees or extra costs. We start every junk removal with a free, no-obligation estimate for your removal. If you’re happy with the price we’re happy to start right away! No muss, no fuss, just junk removal in West St. Paul! 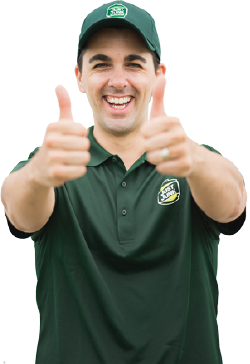 Whether furniture, appliances, electronics or more, we make junk removal easy. JUSTJUNK in West St. Paul offers one of the most comprehensive recycling and donation programs in the area. Worried about what’ll happen to your “junk” once we’ve removed it? Furniture may be used, but not useless, and electronics and appliances could be broken, but not irreparable. 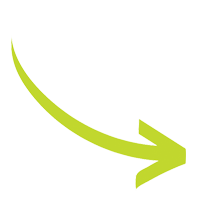 So, we work with local charities and recyclers to ensure that your items are disposed of appropriately and given the second chance they deserve. By working with your local disposal specialists we ensure that we divert as much as 60% of all materials away from local landfills in a safe and environmentally conscious way. Need your removal today? No problem. You can call us and speak to a friendly member of our West St. Paul removal team at 204-272-0944 or book your removal online. With our same and next day availability we can be there as soon as today or tomorrow to de-clutter and make your West St. Paul home junk, garbage, and old furniture and appliance free!